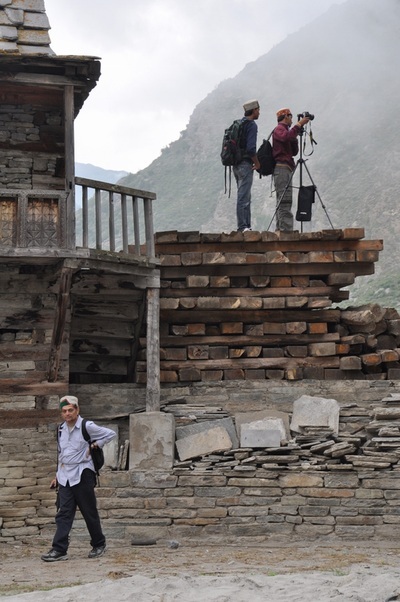 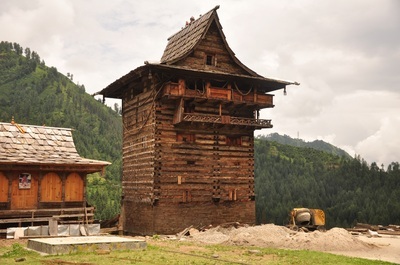 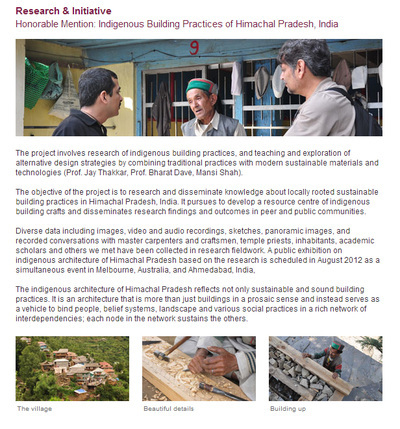 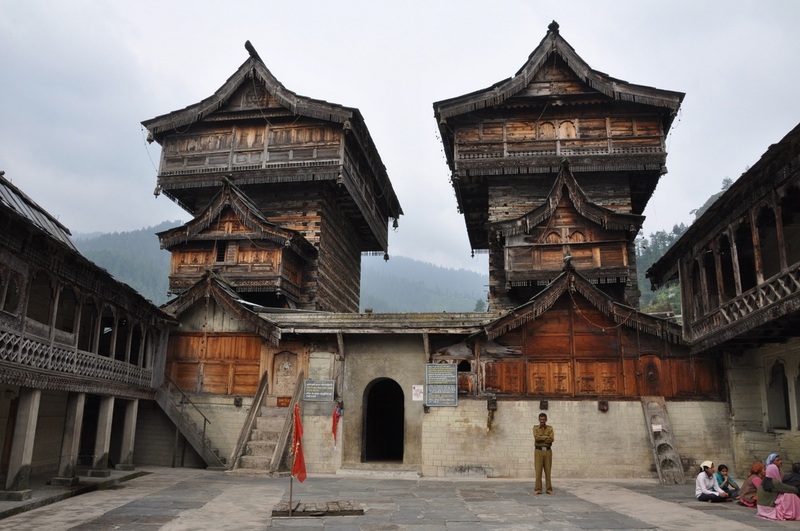 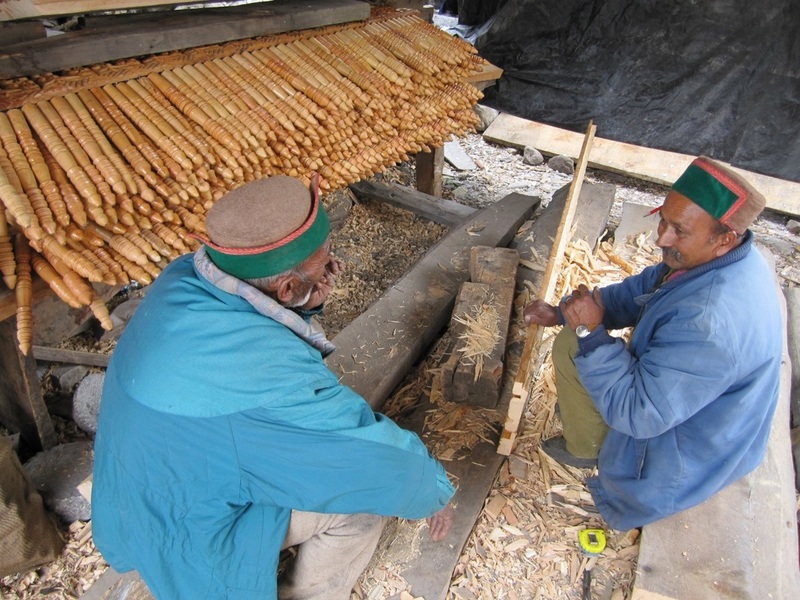 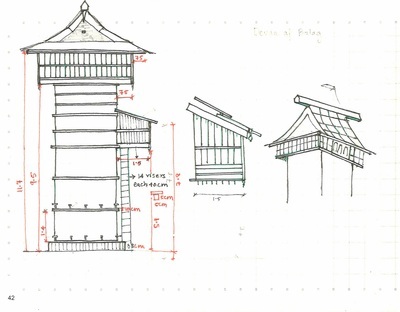 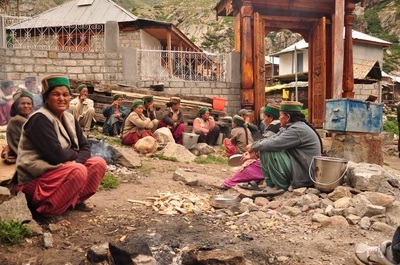 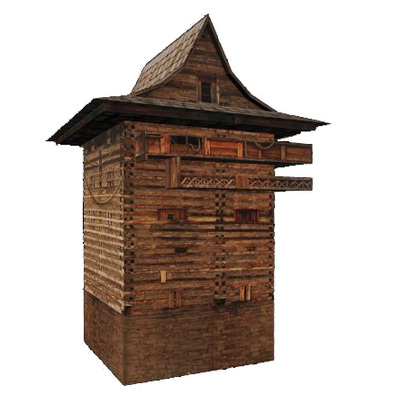 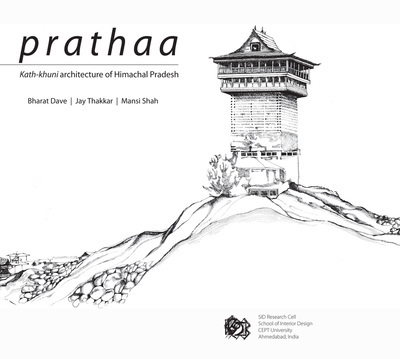 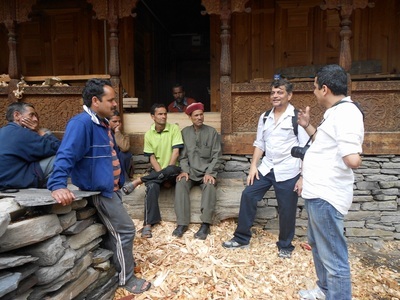 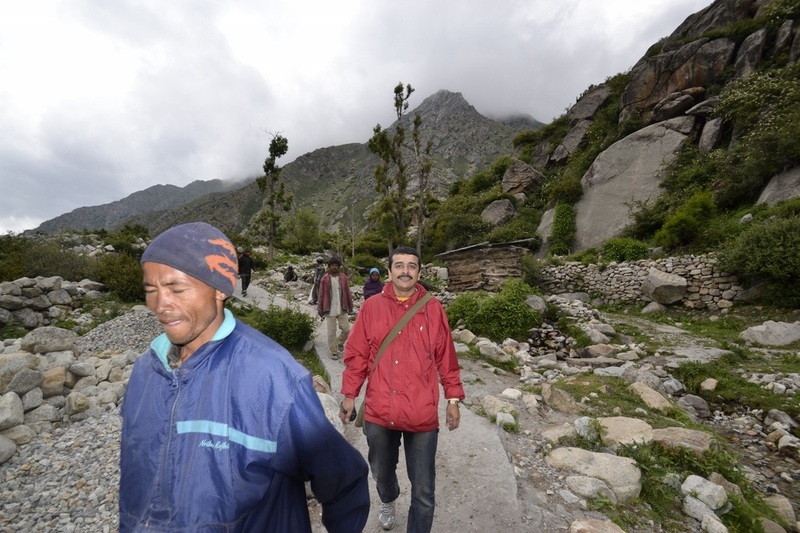 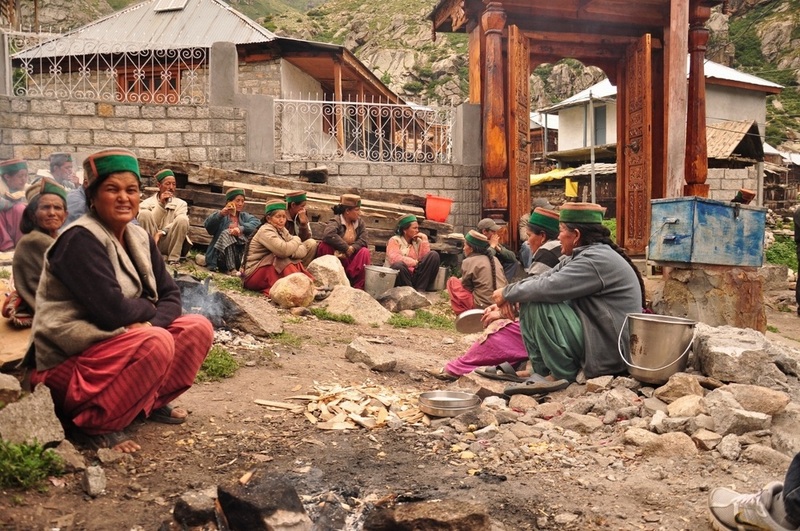 This research project initiated in 2011 to document and extend indigenous architecture and building practices in Himachal Pradesh, India. 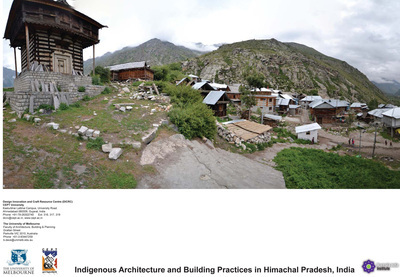 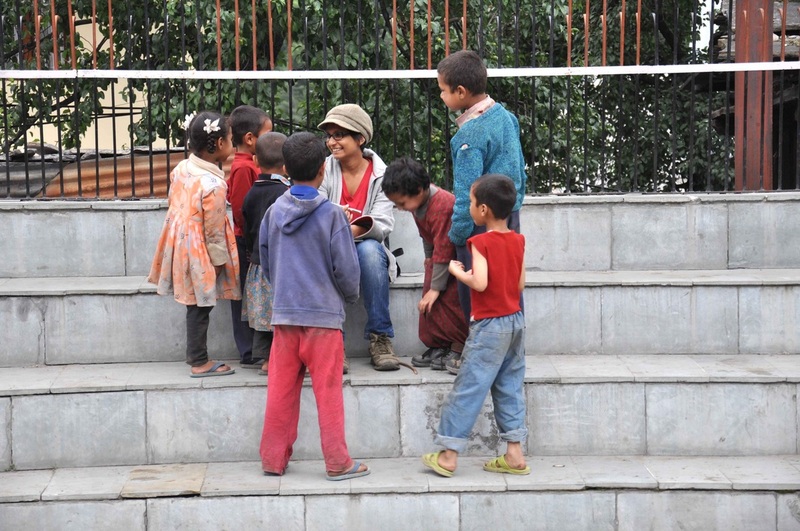 It is a collaborative research project initiated between researchers based in CRIDA in the Faculty of Architecture, Building & Planning, The University of Melbourne, Australia, and in DICRC in the Faculty of Design, CEPT University, Ahmedabad, India. During research fieldwork, diverse data were collected which included images, video and audio recordings, sketches, panoramic images, and recorded conversations with master carpenters and craftsmen, temple priests, inhabitants, academic scholars and others.